Real Estate Appraisal - home appraisal - appraiser - real estate appraiser - residential appraisals - Grasonville, MD - Chesapeake Valuations, Inc. 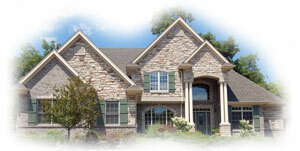 Welcome to the the Eastern Shore of Maryland and to Chesapeake Valuations web page. We are premier appraisal firm serving the Eastern Shore of Maryland from the Chesapeake Bay, east to the Atlantic beaches, and Delaware south of the C & D Canal. We are a leading appraisal provider to the mortgage lending marketplace. With many years of experience in the business, we have a proven track record of reducing time, efforts and costs in managing the appraisal process.